It was clear that Intel 's new generation of Intel Core processors was on its way to mobile devices and that Intel' NVIDIA The Turing section, under the names of the GeForce GTX 1660 and GeForce GTX 1650, are also in advanced stages of ripening - but now things become much more palpable when leaks are from the company Acer And from home MSI Give us a taste of the products around the corner. 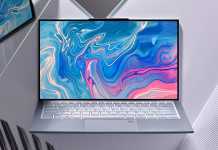 A photo from a closed event of Acer revealed two models of the Nitro family that it plans to launch in the coming months - with 15.6 or 17.3 IPS screens and a choice between a standard display panel at a refresh rate of 60 and a run for a more advanced 144 Hz panel, A mechanical storage drive plus a pair of NVMe drives in the RAID0 array For maximum performance, H core processors (with a power envelope of 35 watts or 45 watts) of the ninth generation of Intel Not yet announced graphic cards Type Geforce GTX 1660, Geforce GTX 1650 or Geforce GTX 1660 Ti, as befits products that are going to be very aggressive at their market prices. 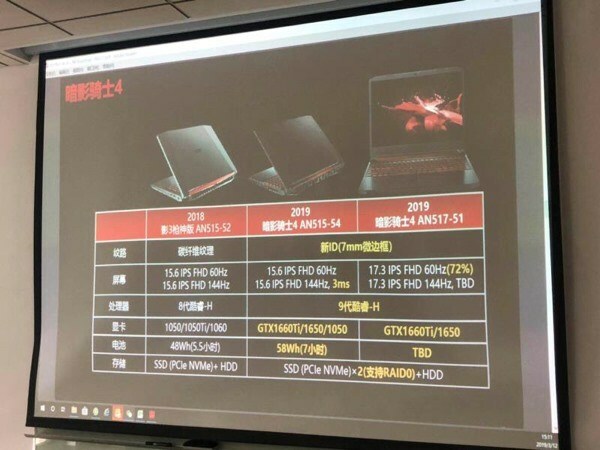 MSI is also preparing new GL63 models with an 15.6-inch IPS screen. 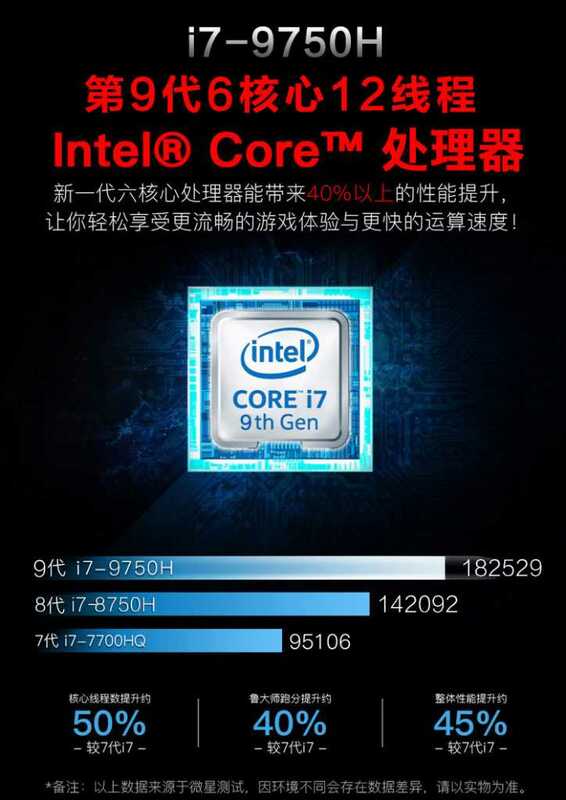 In the leak, we even get a few interesting numbers -core i7-9750H The coffee-core processors of the Coffee Lake Refresh generation can deliver up to 91 performance improvements compared to processors core i7-7700HQ quadrilateral cores and an improvement of 28 percent compared to core i7- 8750H which also has six cores - while card Geforce The GTX 1650 in its mobile configuration will benefit from a basic 1,395MHz frequency and performance that prefer 41Geforce GTX 1050 mobile and 24 percent of whatGeforce GTX 1050 Ti (in the framework of the somewhat veteran performance test 3DMark 11, in its Performance settings). 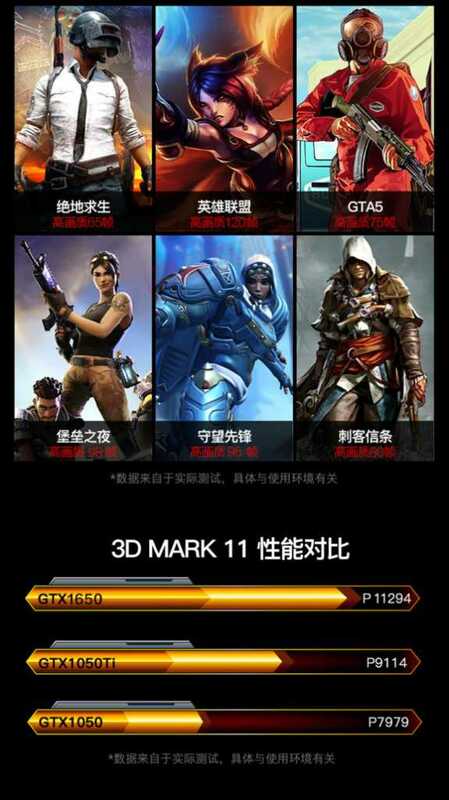 MSI data also indicates thecore i5-9300H, which will include four physical processing cores and support HyperThreading as the successor to thecore i5-8300H last year. 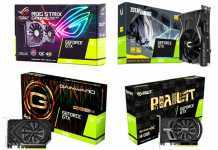 Intel's new processors could win an official show in just under two weeks, at 21 in April, and in such a situation it is likely that the launch of home-based video cards NVIDIA Will occur sometime in the current month - perhaps in the 30 in April, which featured several different reports as the possible launch date of the fixed-Geforce GTX 1650. We will continue to follow and update!